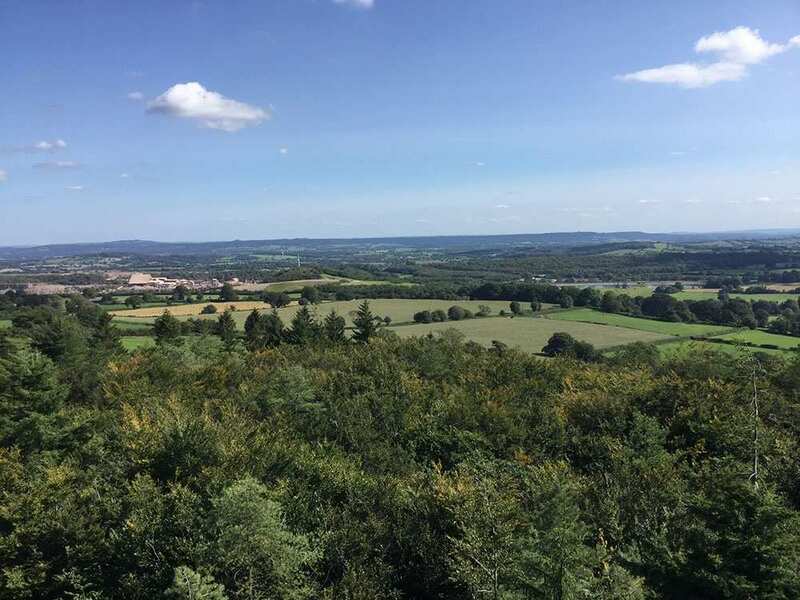 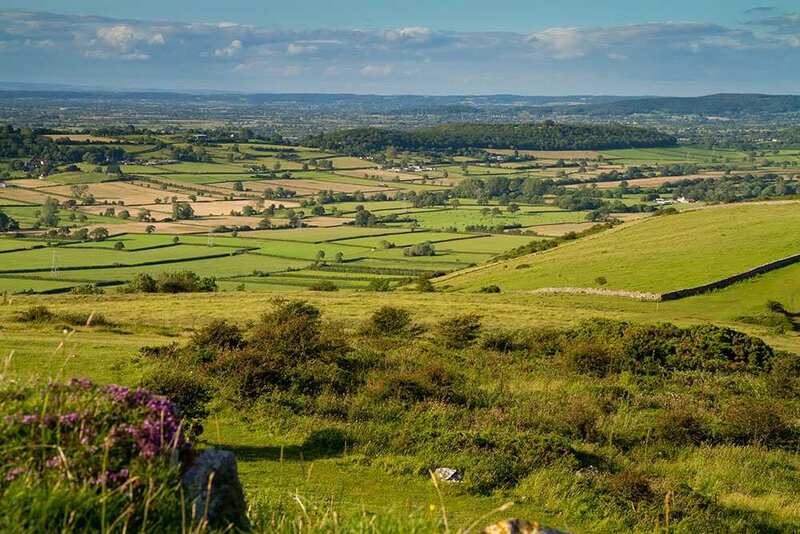 Traverse the limetone hills of the Mendips from Uphill to Frome in 2-5 days, with maps, guidebooks, cosy accommodation and daily luggage transfers all included. 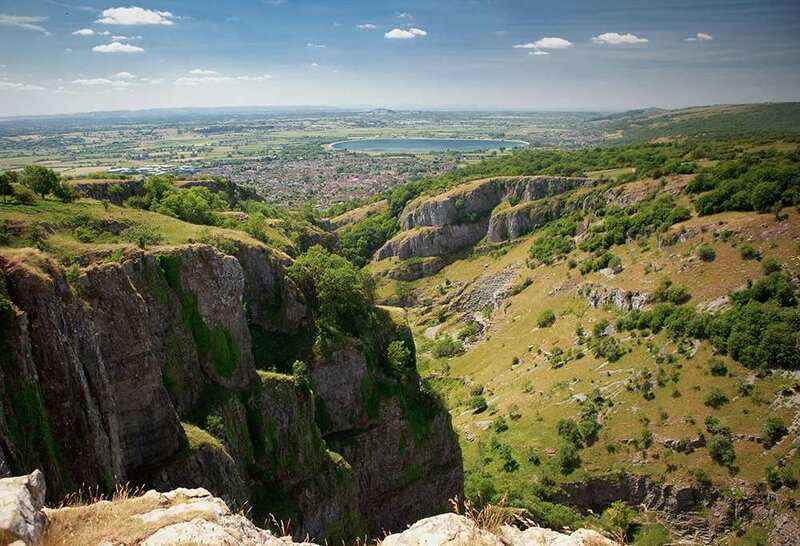 Backed by Contours' 20+ years of experience, your worry-free walk will take you past Wookey Hole, Cheddar Gorge, and historic market towns. 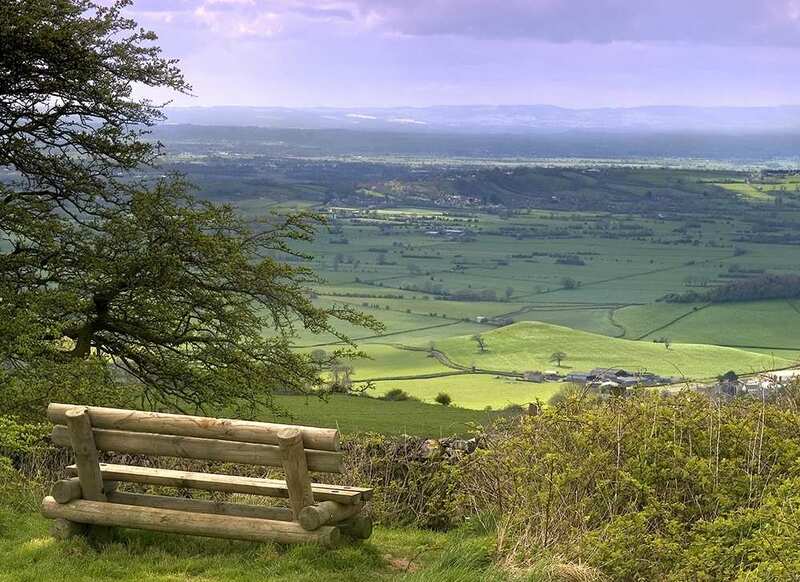 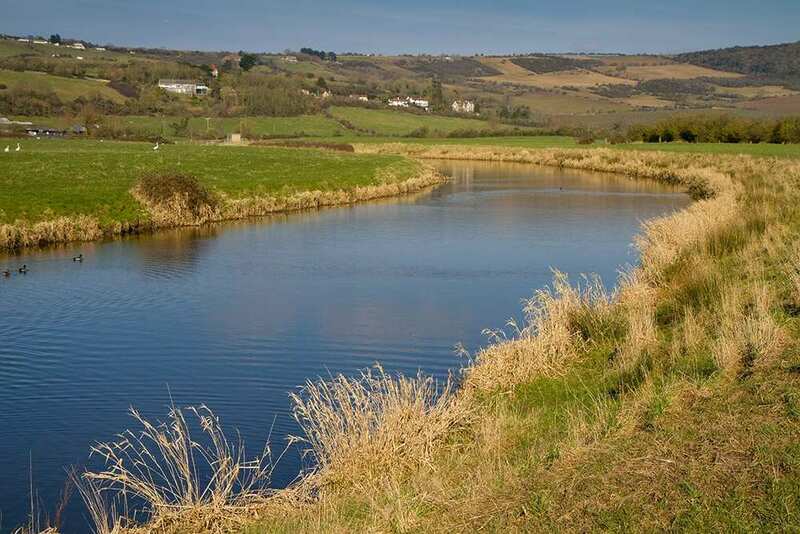 A self-guided walking holiday from the Bristol Channel, travelling eastwards along the Mendip Hills. 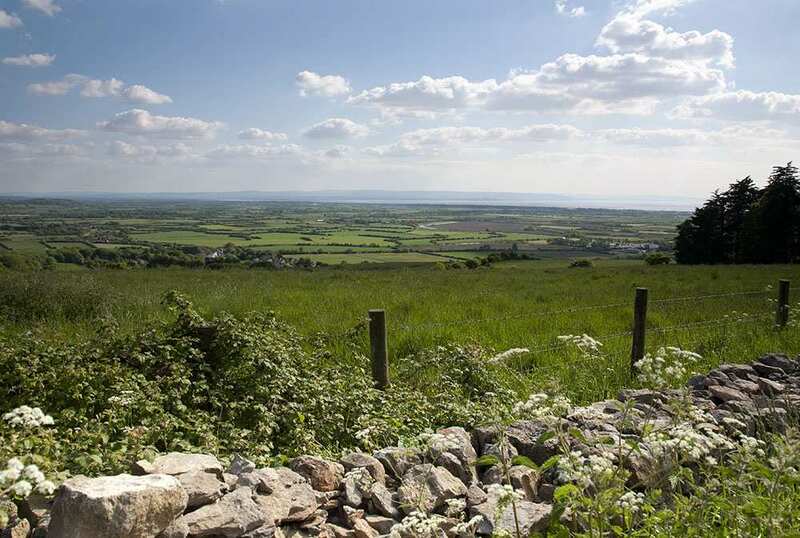 The Mendips form a ridge of flat-topped limestone hills stretching eastwards from the Bristol Channel. The landscape, which has changed little in centuries, is an enchanting mix of broad-backed hills, pastures enclosed by drystone walls, ancient woodland, mysterious caves and spectacular deep gorges. 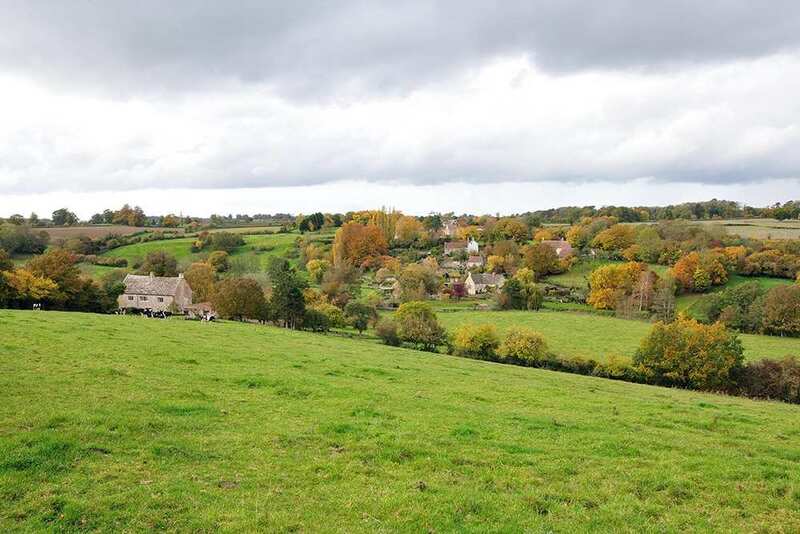 The Mendip Way traverses the Mendip Hills from the Roman port of Uphill to the historic market town of Frome. 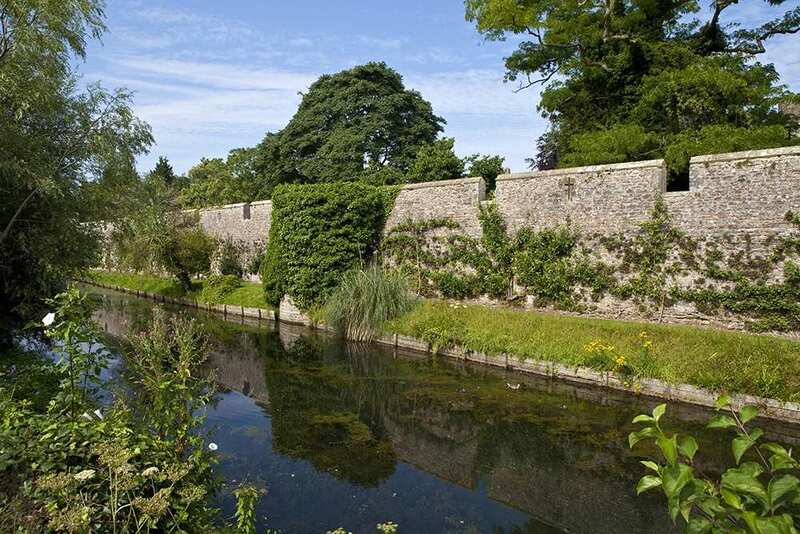 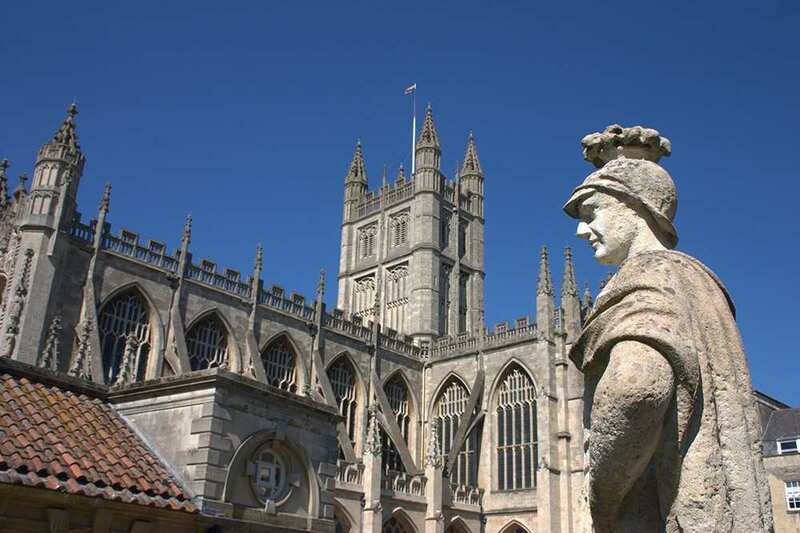 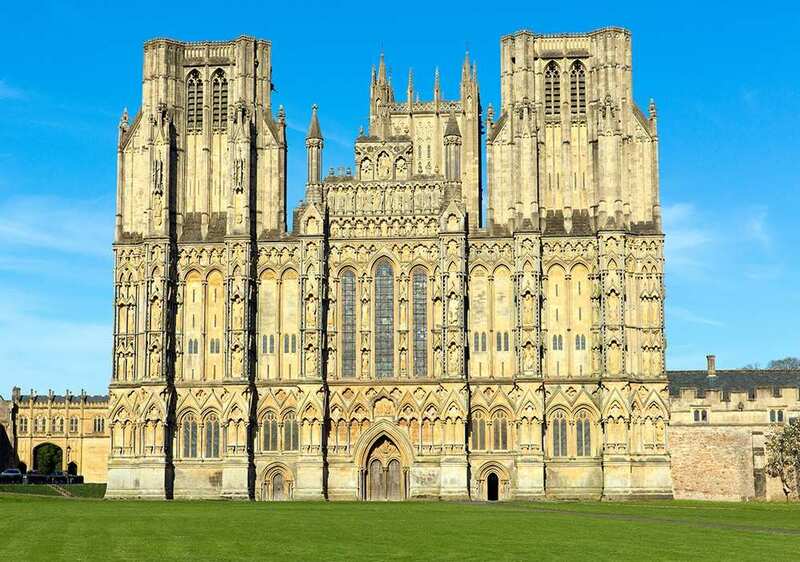 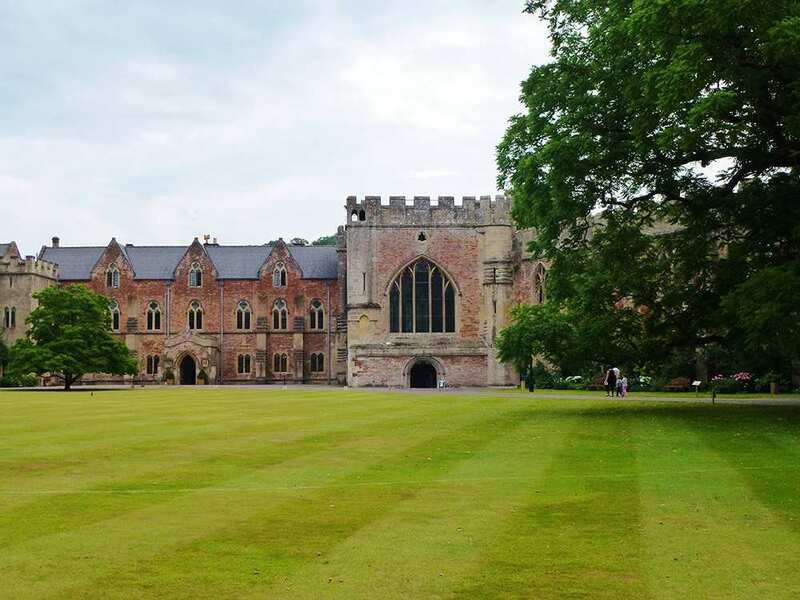 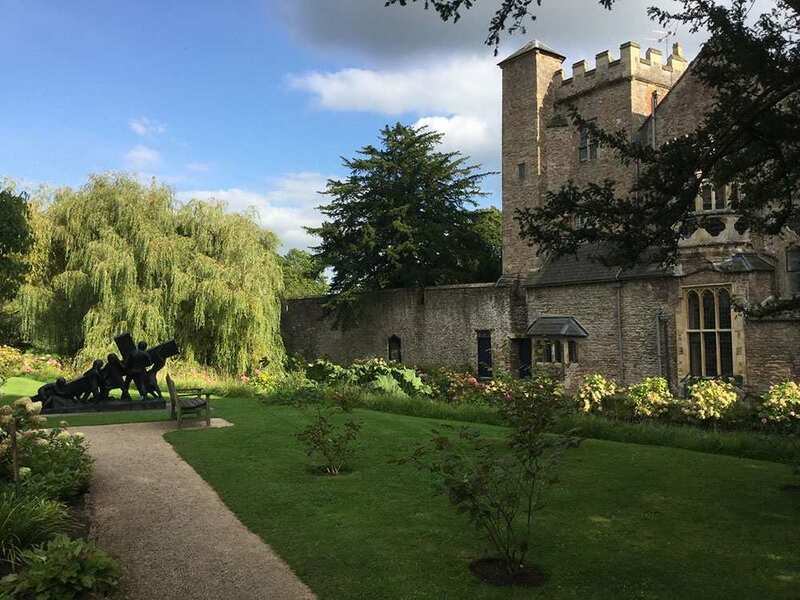 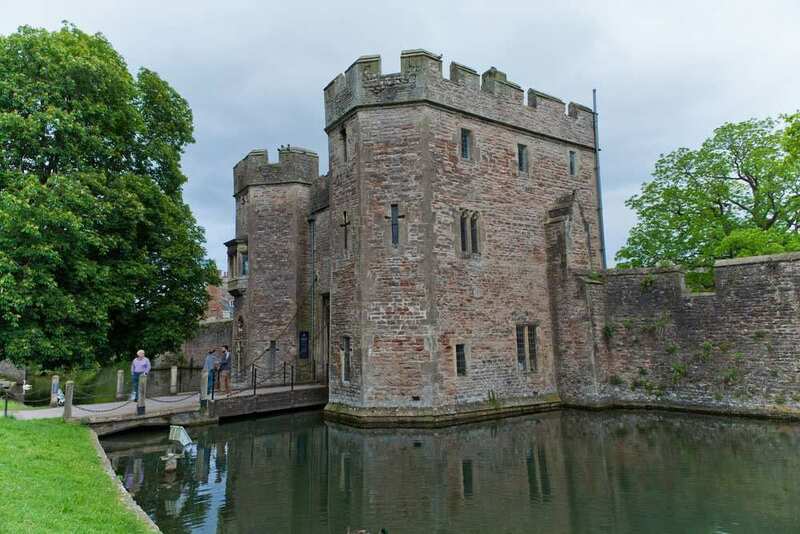 It encounters Wookey Hole and the deep gash of Cheddar Gorge, as well as a selection of nature reserves, charming settlements and historic sites dating as far back as prehistoric times, making this a fascinating trail for walkers of all interests.